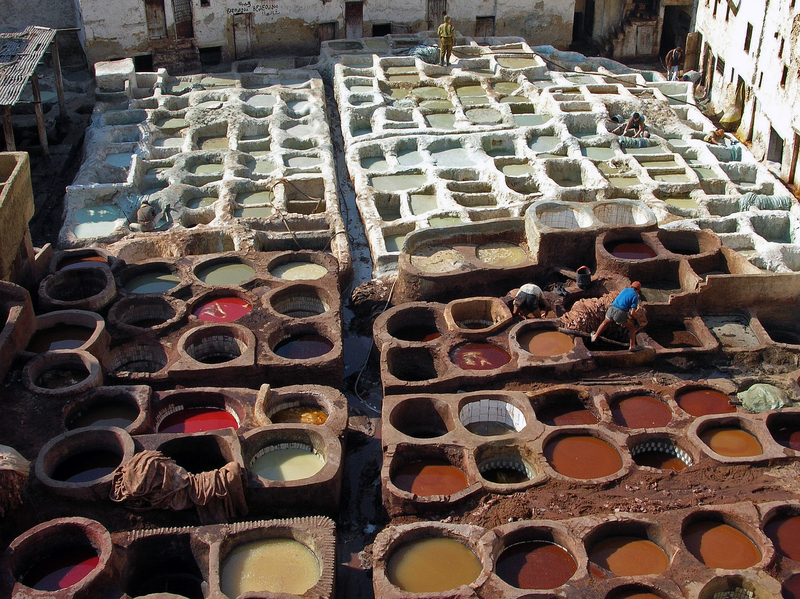 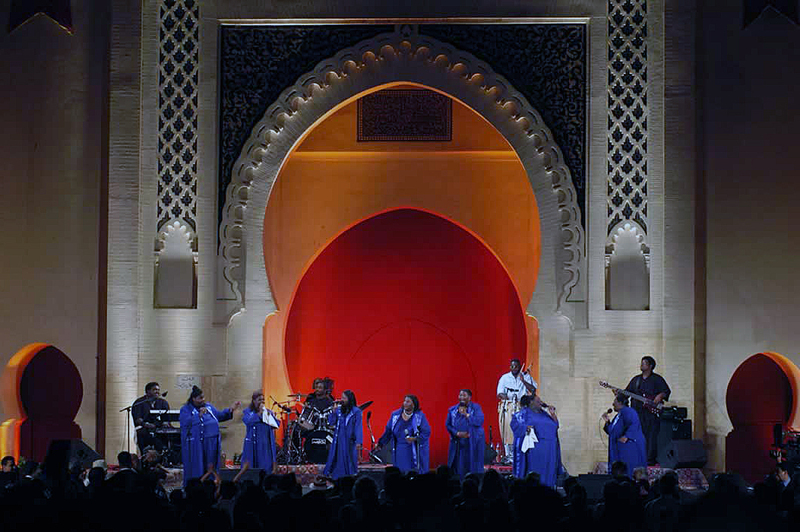 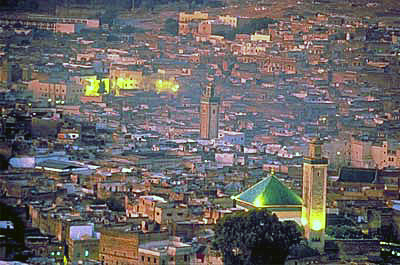 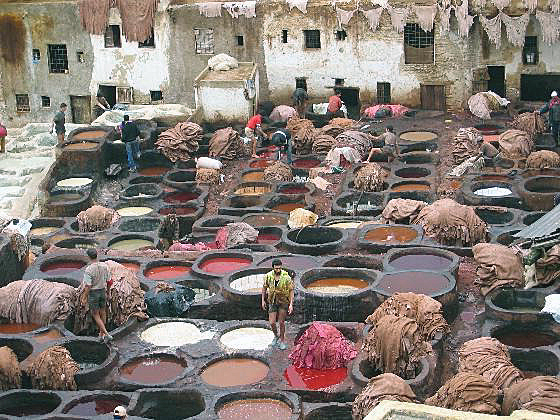 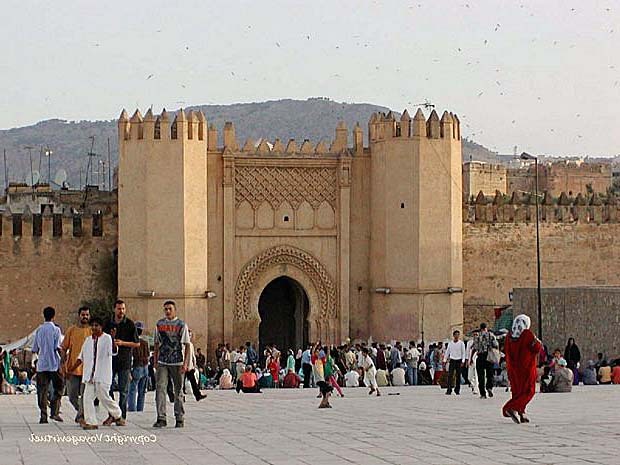 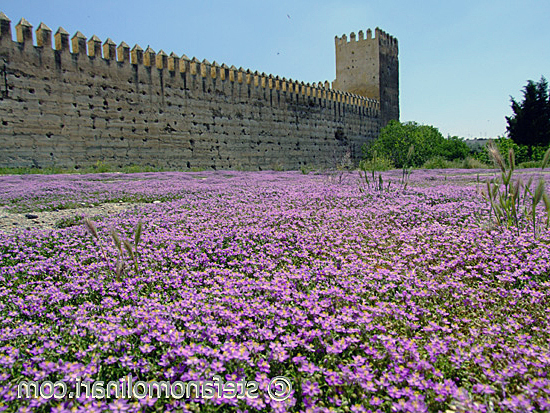 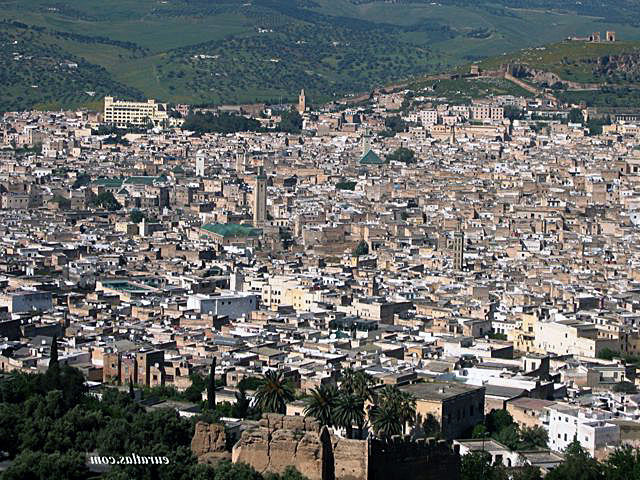 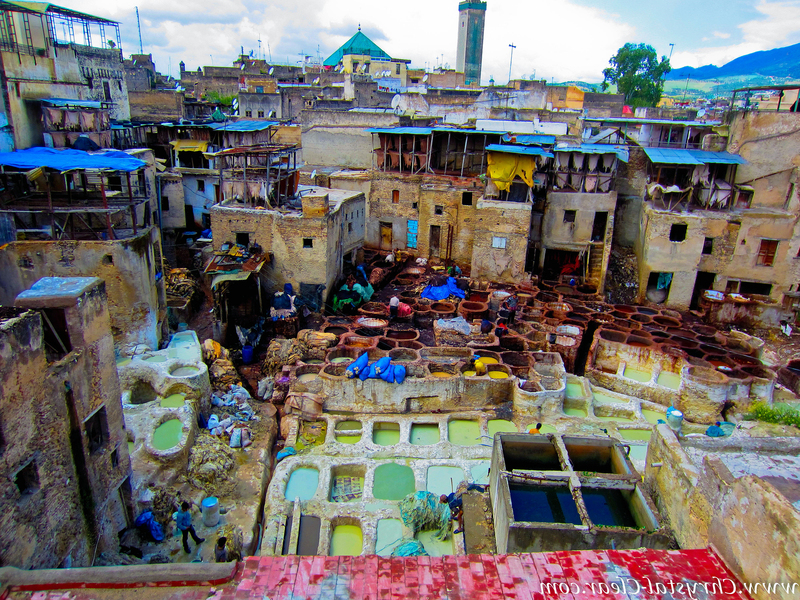 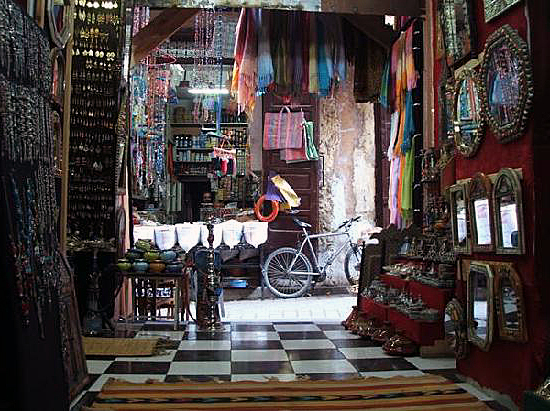 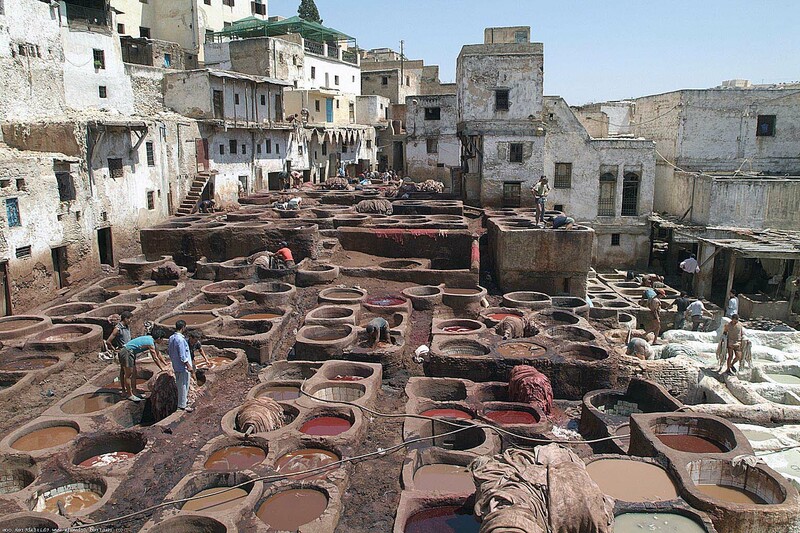 Fes is city of Morocco (Region de Fes-Boulemane). 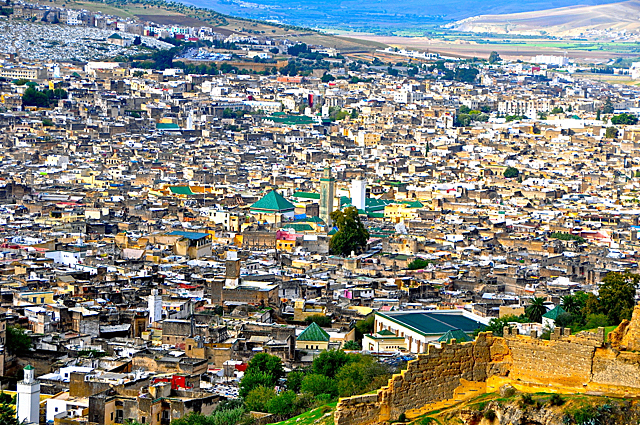 The population of Fes: 964,891 people. 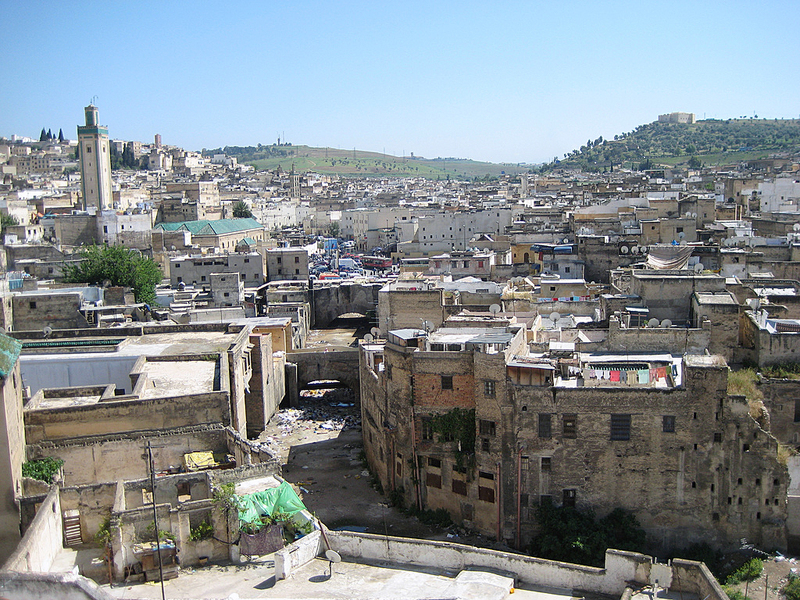 Geographic coordinates of Fes: 34.03715 x -4.9998.